A browser suite devoted to keeping your data safe. 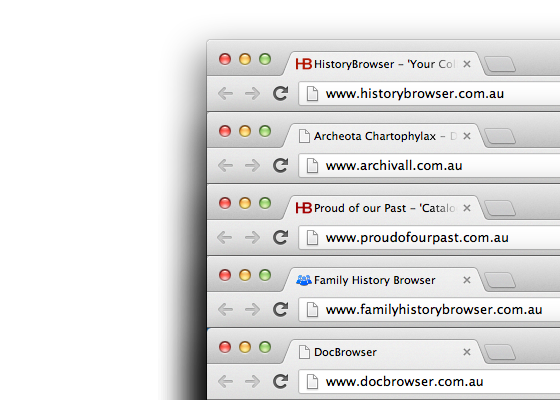 DOCbrowser - Designed to handle millions of documents with thousands of operators for hundreds of clients. 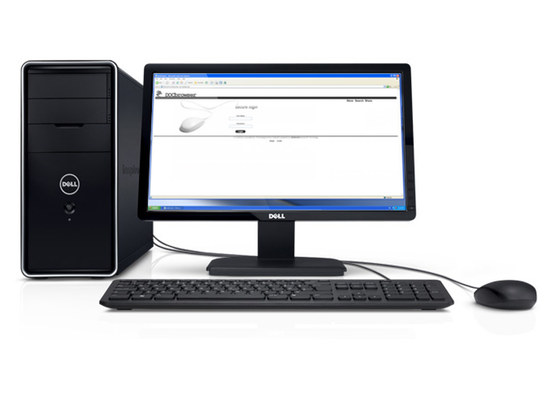 databankdecision has solutions to securely scan, store and share your documents and archives. 1is a Web-based tool-set for archives and collections management – specifically designed for professional archivists & trained volunteers. 2is a secure information retrieval Document Management System with full version control to store, search & share files and documents with related notes, images & attachments. 3is designed for Local Historical Societies & Family History Groups to retain and maintain their collection of priceless, often irreplaceable historical documents, photographs, artefacts and memorabilia. 4An APP where you can compile your past and present family history with a family tree and timeline view of all family events & memories even between related families. 5is a Digital Asset Management (DAM) repository for: Corporations, Institutions, Schools, Associations & Clubs.